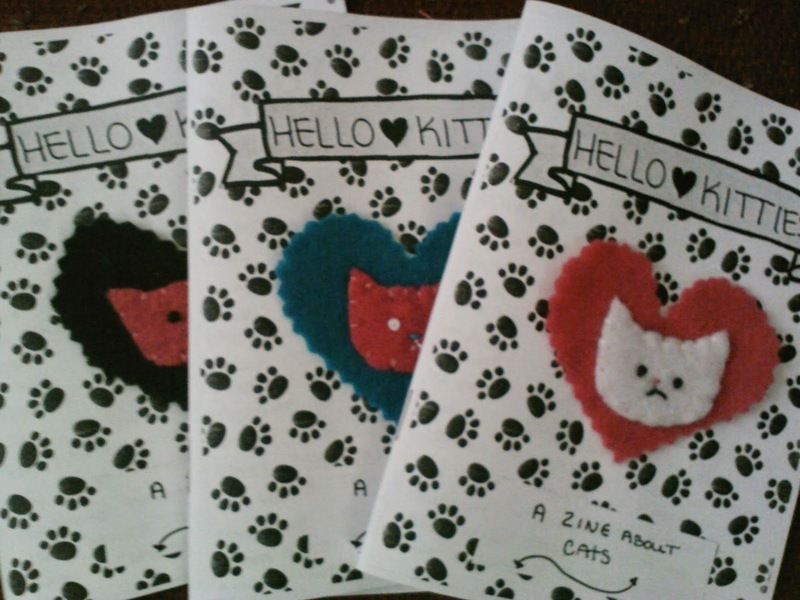 MissMuffcake: Two New Zines Hot Off The Presses! I added 2 new zines to my Etsy shop this weekend. Hello Kitties and the latest installment of The Stay At Home Girlfriend! Please go check them out and buy a zine or two!